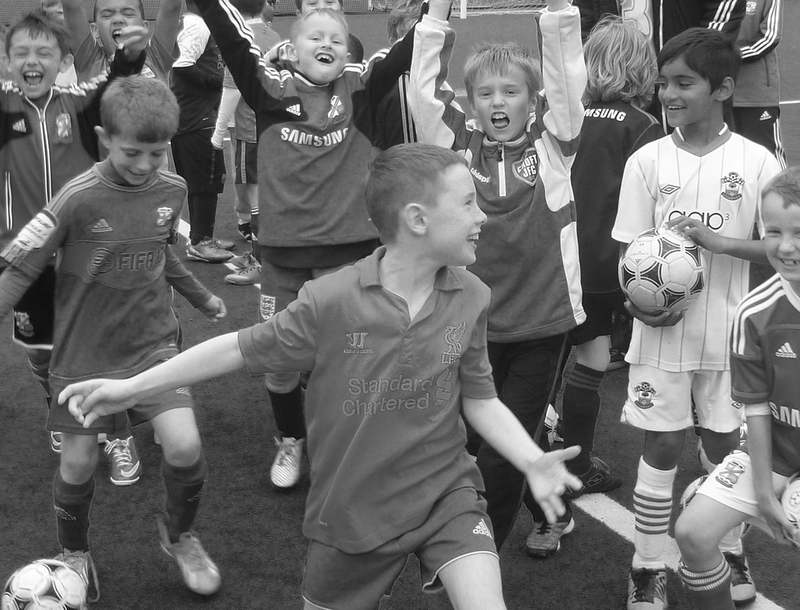 At Swindon Town FC Community Foundation, we deliver a wide range of programmes for all ages throughout Swindon and the surrounding areas, so there’s something for everyone. These programmes are delivered with the aims of encouraging engagement, participation and achievement. We aim to achieve this through meeting the themes, aims, and objectives of the Premier League and EFL Trust, including: Sports Participation, Education, Social Inclusion and Health. So, take a look around, and see what STFC Community Foundation can offer you and your family. We look forward to hearing from you! You can make a booking, or view the times, locations and up-to-date prices for any of our sessions through our official booking partner, Official Soccer Schools. (Why we use OSS). It won't be long before we've moved into our new purpose-built home on the County Ground extension. Find out more about the exciting new facility here. We've got something for absolutely everyone, so take a look at our Programmes to find out what we can do for you, your family, and our community. The latest from the Community Foundation. And we love what we do. But we couldn’t do it without these great people that get behind us. Be a supporter. For more information on this, or on any of the programmes we run, call us on (01793) 421303, or contact us here.